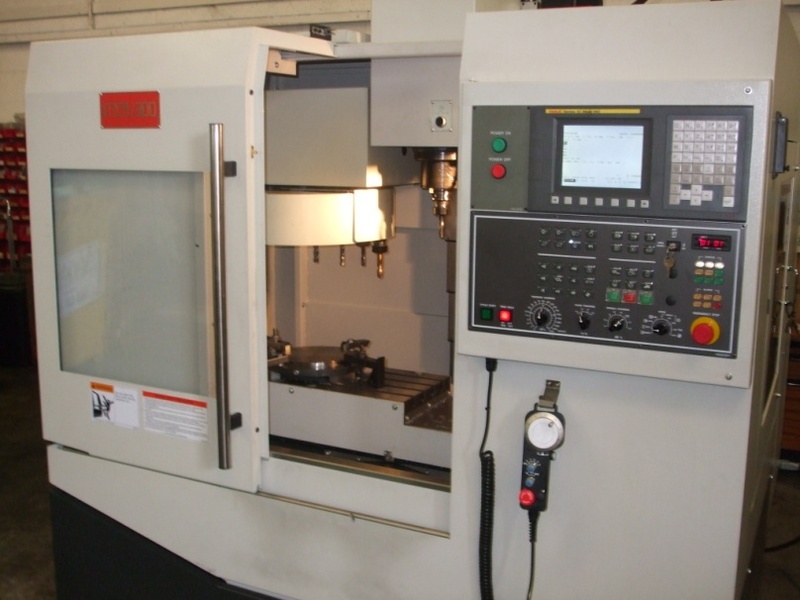 Millroom Mixing Machines Ltd. have a modern machining facility at their works in Irlam Manchester. 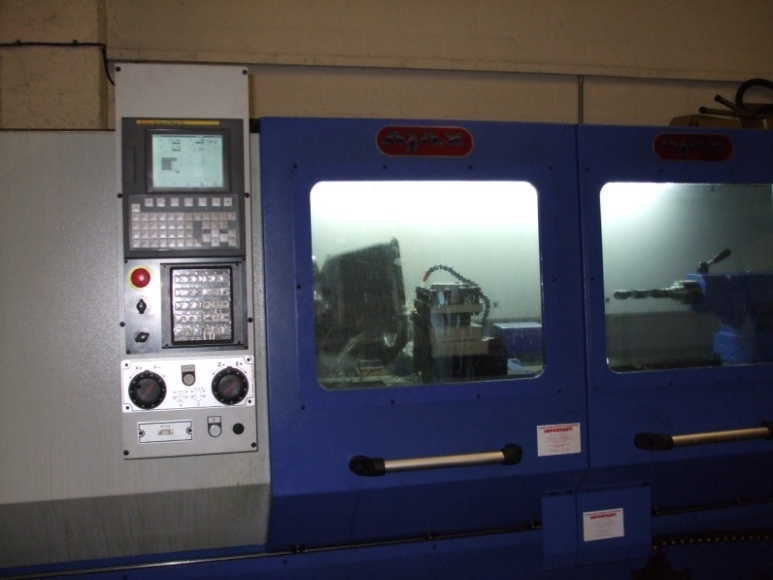 CNC equipment ensures quick and accurate manufacture of components. In addition to manufacturing mixing machines, Millroom can provide a service manufacturing individual high quality components for any type of equipment.